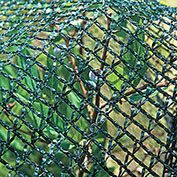 Premium Bird Nettings | Gurney's Seed & Nursery Co.
Our premium-quality bird netting offers you a great way to protect your plants from damage caused by birds and other animals. 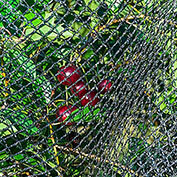 Just drape over fruit trees, shrubs, gardens, berries, or anywhere that you want to keep animals out. Easy to use, with 1/4-in. 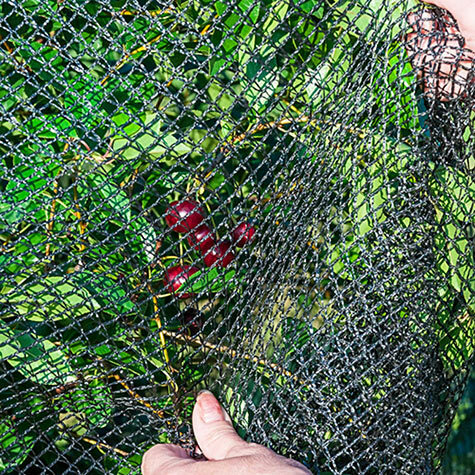 polypropylene strands that are UV treated for enhanced durability, our Premium Bird Netting causes less tangling and won't trap birds.